If one thing is clear, is that Half-Life is one of the greatest video game classics ever, and one of the most fondly remembered games of all time. It was released back in 1998 and instantly revolutionised the first person shooter genre due to its great gameplay, realistic locations and atmosphere. Game creators Valve followed the 1998 classic with a fantastic sequel in 2004, which surprisingly enough not only lived up to expectations but managed to surpass the original in quite a few ways. Since then, Valve has been focused on its world-conquering Steam online store and have also entered the VR market with their Vive headset, largely ignoring the pleas of millions of Half-Life fans who are clamouring for another Half-Life game. Half-Life’s fan remaster Black Mesa got almost everything right, but was missing the original game’s Xen levels. It’s a good thing then, that a group of Half-Life fans decided to create a remastered edition of Half-Life titled “Black Mesa” shortly after Half-Life 2’s release. 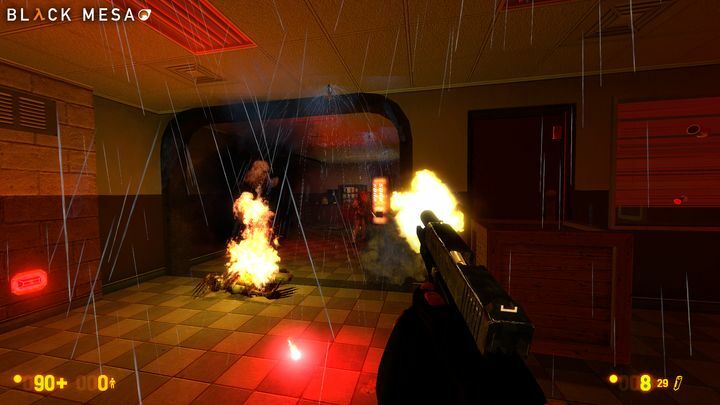 Actually, Black Mesa would not only boast improved sound and graphics, but the team behind it also attempted to improve Half-Life’s gameplay and levels, making the project more of a remake than a simple remaster. 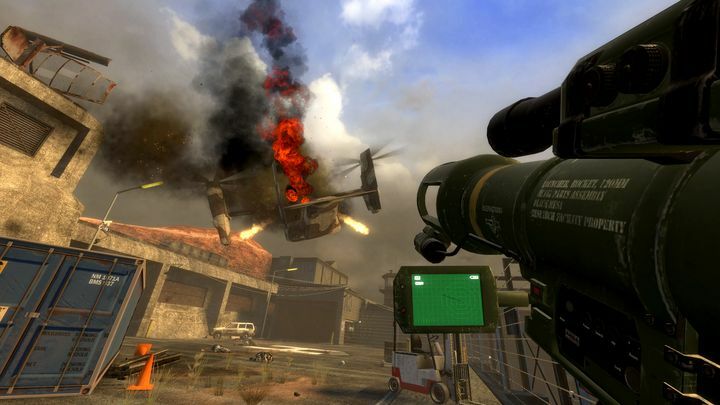 But as the years went by and Black Mesa was not released, many fans feared the project had ended up in development hell, and that this fan-made remake would never see the light of day… But Black Mesa was thankfully released in late 2012 as a free mod for Half-Life 2, and certainly lived up to expectations as it managed to capture the magic of the original Half-Life game and was certainly a ton of fun to play. The game was later released on Steam, specifically as part of its “Early Access” program, which allows gamers to buy games which are still in development, with the knowledge that some features might still be missing. 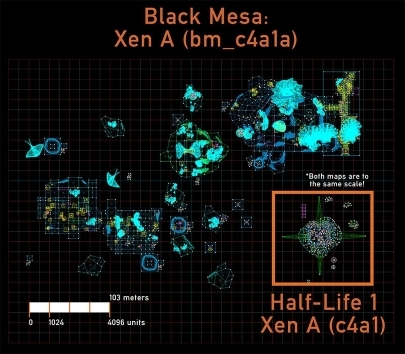 Because the truth is that Black Mesa was not released in a complete form back in 2012, as the last 15 % of the game was missing… You see, the team behind Black Mesa had not yet completed Half-Life’s infamous Xen levels, which take place on an alien world and which definitely were the weak link of the original game. In a recent post on the Steam forums though, the team behind the game has now revealed that they’re aiming to complete Black Mesa and finish Xen by summer 2017, stating that “we want to do Xen the justice it deserves, and have it be the definitive climax to the Half-Life 1 story”, adding that “to do this we have completely redesigned and expanded the Xen levels to what we think Valve would have done without the limitations of the time”. They also posted a map size comparison of their Xen levels vs the originals, which you can see above. This will no doubt be great news for those looking to play Black Mesa but who are waiting for a complete release to be available. So hopefully the team behind this great Half-Life remake will be able to meet their deadline, and deliver a definitive edition of Black Mesa come next summer. Next: Will the Uncharted movie be true to the games? Will the Uncharted movie be true to the games?